When it comes to the planning process, the question of should we hire a wedding planner can be something some Couples discount as they feel that wedding planners are only for celebrities or are outside of their budget. For some, having a professional on board to help ensure that their day runs perfectly is a must. For the couples who are feeling like they’ve got this from the get-go or who feel like the extra help isn’t financially feasible so wonder is spending thousands on a planner really worth the investment? 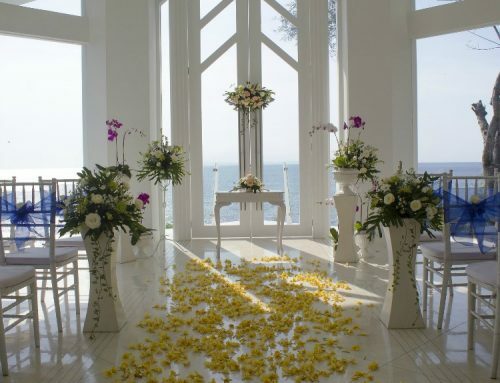 Planners are aware of costs in terms of; is your wedding vision reachable within your budget? Planners can help you decide what items on the must have list are the priorities and work the budget around those. 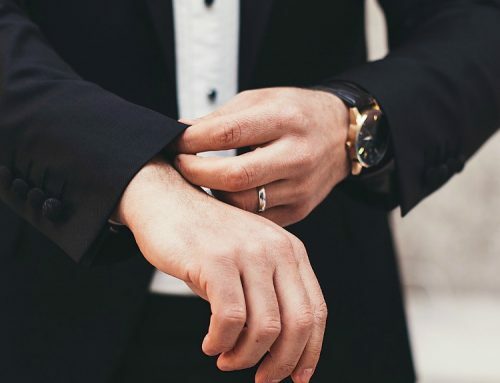 There are also a number of payments and final balances due closer to your wedding date, a planner will help you structure these into a timeline of who to pay when, removing the stress for you from having to remember to pay these bills on time. In addition to helping couples with their budget and supervising all the details, the most important perk of hiring a wedding planner, is having someone who’ll fight for your wedding vision from start to finish. 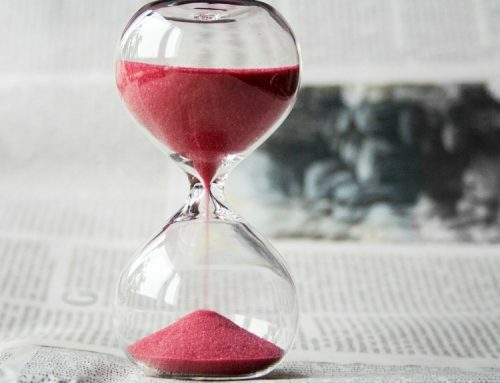 While many vendors tackle more than one wedding per day or per weekend, a planner is focused only on your special day and will push to make sure everything goes according to your unique plan. From a suppliers perspective, working with a wedding planner instead of directly with the bride or groom or their parents can keep things streamlined and stress-free. Sometimes discounts don’t appear on paper. 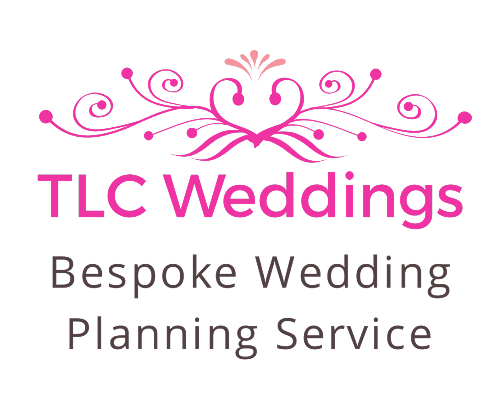 Most planners have a supplier list that includes their trusted and proven wedding suppliers that will usually offer a preferential rate for any bookings made via the wedding planner as a repeat customer. This is a bargaining tool couples booking direct with the supplier do not have. It is so important to have somebody who can bring in suppliers who are familiar with the space AND who are familiar with what is expected of them. 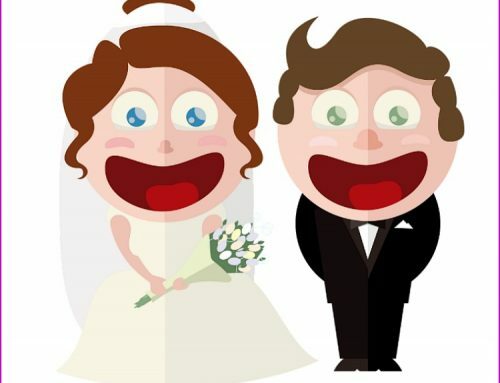 A wedding that’s divided in multiple venues with their own co-ordinators may require less overall co-ordination. 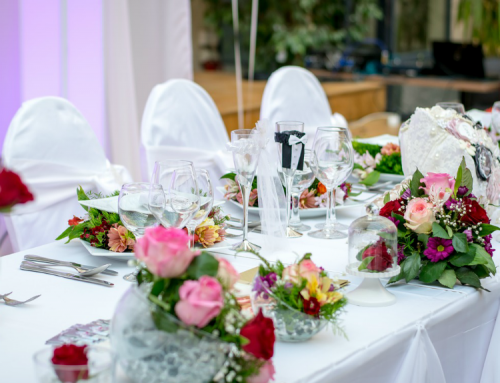 But even if a venue offers an in-house co-ordinator, it is advisable for couples to remember that that person will likely only be co-ordinating the specific details that venue is responsible for providing, like food or the space itself. They may not be focused on helping you juggle all the little details that will make your special day so special. And juggling details is the last thing you and your fiancé want to worry about on your wedding day. Sometimes, full wedding planning may not be practical or even possible for everyone. 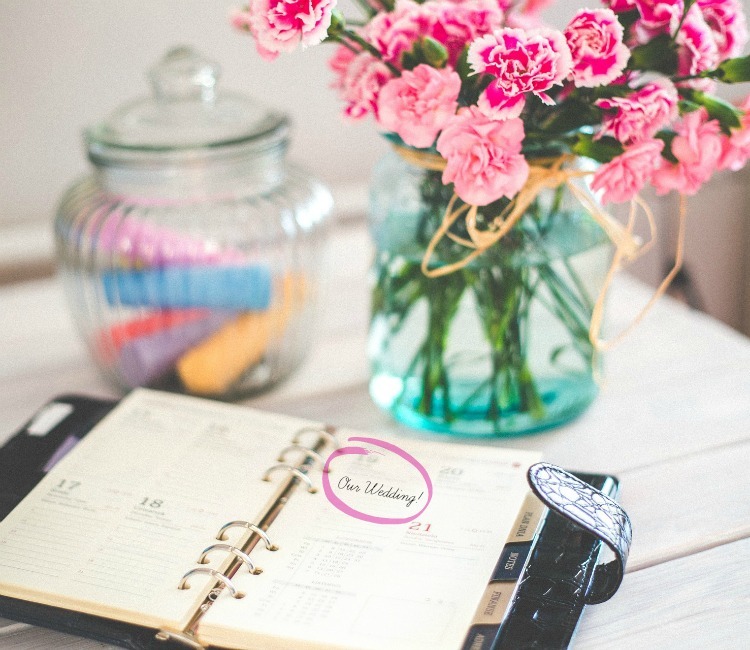 If you have already booked your major suppliers and only decide to consult a wedding planner mid-way through the process, most planners still offer partial or customized packages that can fit your needs.